Oct. 9, 2017 | Oct. 9, 2017 | Fellowship-trained gynecologic oncologist Laura B. Huffman, M.D., has joined the University of Arkansas for Medical Sciences (UAMS). 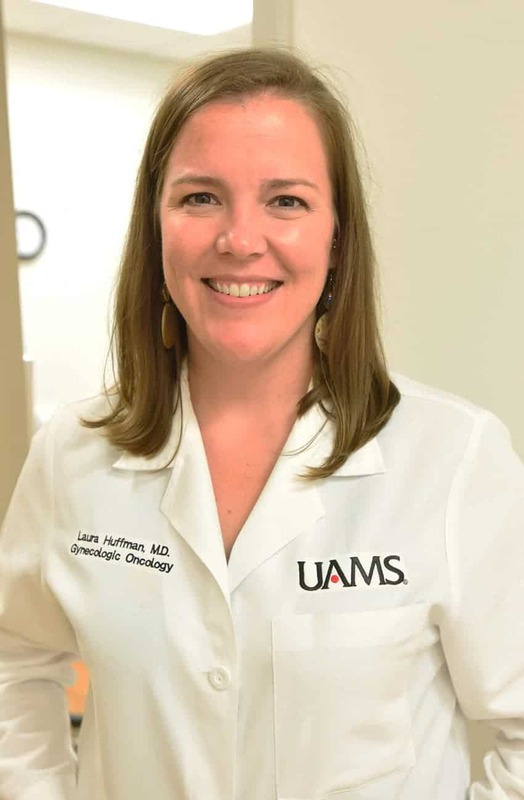 She sees patients at the UAMS Winthrop P. Rockefeller Cancer Institute and serves as an assistant professor in the Division of Gynecologic Oncology in the UAMS College of Medicine. Her medical specialties include the treatment of women with gynecologic cancer including the surgical and chemotherapeutic management of ovarian, uterine, cervical, vaginal and vulvar cancers. Her research interests focus on the treatment of gynecologic cancers and sexual health in women cancer survivors. 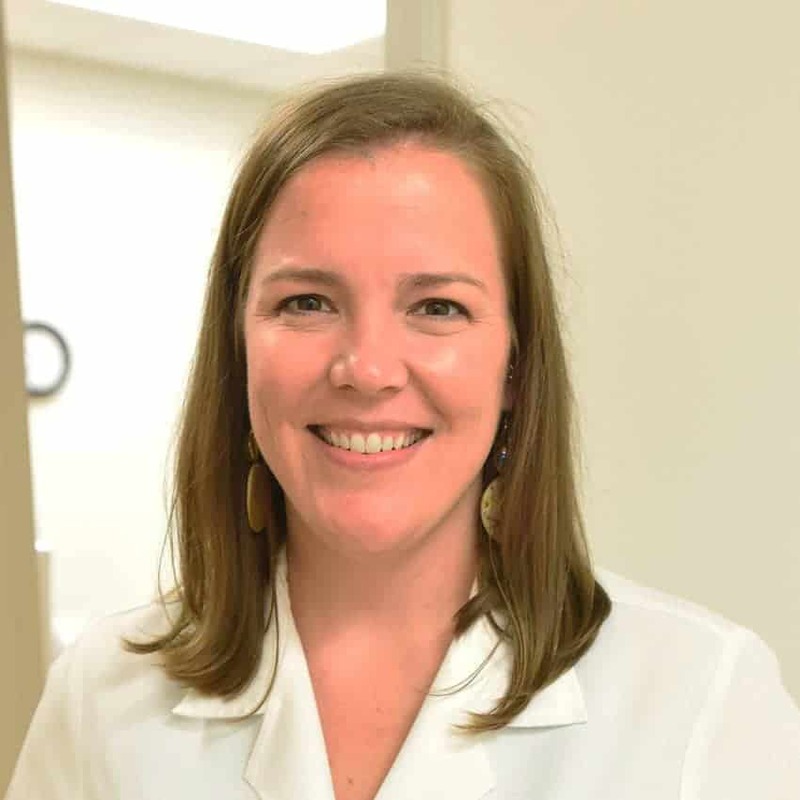 Huffman received her medical degree from UAMS prior to serving her residency at The Ohio State University-Mount Carmel Health in Columbus, Ohio. She completed her fellowship training in gynecologic oncology at the University of Wisconsin School of Medicine and Public Health. She is a member of the American Society of Clinical Oncology and the Society of Gynecologic Oncology.